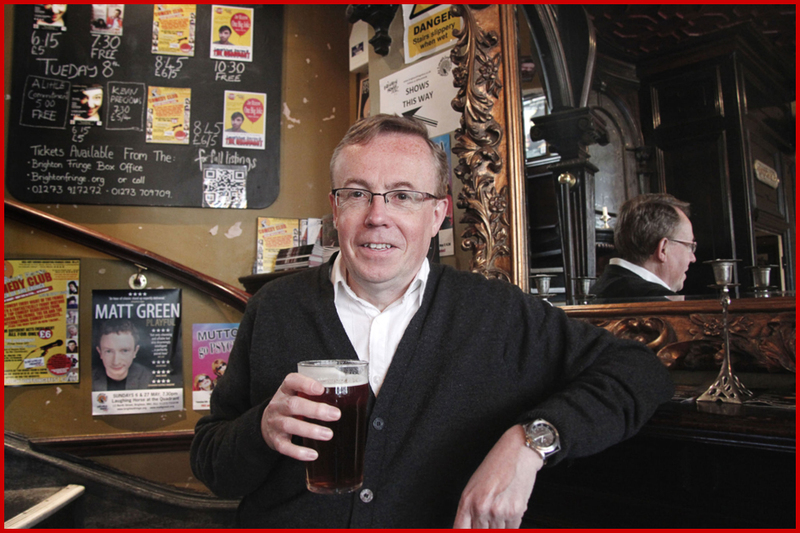 "Phil has been a valuable contributor to The Publican for well over a decade and is a really vital resource for us because of his encyclopaedic knowledge of all things pub. His copy is sharp, witty and always in on time and his flair for quirky feature ideas ensures we entertain our readers as well as informing them." "I've known and respected Phil for many years, an unassuming, perceptive and observant journalist with a sharp eye for detail and a light, entertaining writing style. Not much passes him by and his analysis is crisp, shrewd and often revelatory, but it's no hardship to read his work; quite the reverse, in fact. He's a rattling good read as well!" ''Put simply, Phil Mellows is a first-class journalist. His experience and knowledge of the drinks industry makes him, without doubt, an expert in his field, and his articles reflect this. Where other journalists often labour the point, Phil is able to succinctly sum up all the relevant points in a clear and concise manner. He is respected by PRs like myself for his straightforward approach and his style of writing. "... and he's a top shag too!" Following a grounding in local newspapers I've written about pubs and the pub industry for a quarter of a century, interrupted now and then by writing about drinks. I've worked for both weekly trade titles, the Morning Advertiser and The Publican, mostly on features. From up close I have reported and commentated on the massive changes the pub and brewing industries have gone through over the last couple of decades – and the uncertainties and challenges that continue to this day. Until going freelance in August 2008 I delivered weekly business advice to licensees through the pages of The Publican and online. I've also worked in contract publishing, editing the award-winning Bass Brewers News, pioneering an intranet news service back in the mid-1990s and launching a trilingual magazine for Bass Beers Worldwide, Horizons. My work now currently appears regularly in the Publican's Morning Advertiser, Off Licence News and Host magazine. Online, as well as the Politics of Drinking blog on this site, I post weekly for CPL Training. Although I’ve never run a pub, over the many years I’ve been writing for people who do run pubs I’ve gathered a wealth of knowledge from the best in the business. My contacts book is full of experts in every aspect pub operations, from keeping a good pint of beer and recruiting and training staff to financial controls and retail technology. If I don’t know the answer to a question I’ll know a man, or woman, who does. And there is advice here that is, of course, transferable to other small businesses. I have been a judge for The Publican Awards since 1998 and was chair of judges for the Great British Pub Awards 2012. I have also judged for various beer and drinks awards.